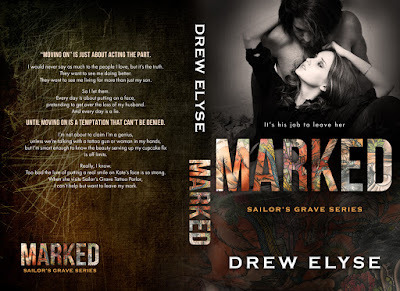 Marked by Drew Elys is the first book in her new series Sailor´s Grave. 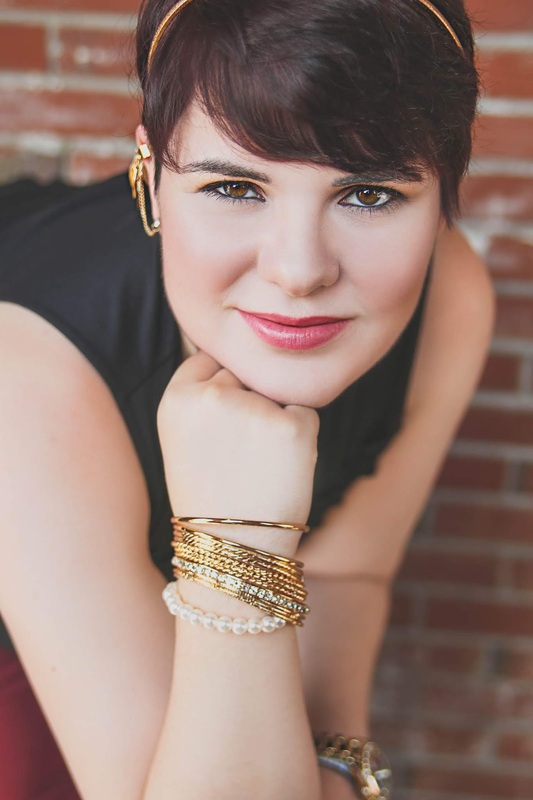 Kate Larson lost her husband and now, years later she´s still mourning him deeply. She can´t move on. She lives for her little boy only. She still remembers when they pledged their love forever and Kate can't stop thinking about the fact that moving on means forgetting the love of her life. 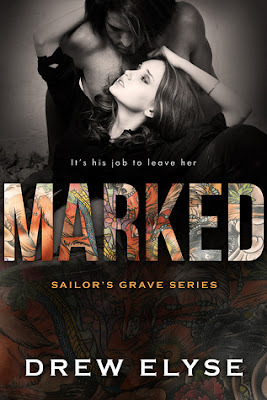 Liam Reiland is a tattoo artist at Sailor´s Grave and he has a crush on Kate. He visits the bakery where she works religiously to see her. He´s a good guy and knows what loss can do to a person. He wants her, but knows she isn´t ready to move on, yet. He decides to be her friend while she heals herself. The chemistry between Kate and Liam is swoon worthy. As soon as they meet, you just know sparks are flying. Liam is the sweetest guy and really wants Kate to heal before they jump into anything. If you don't cry at least once during this story, I will be surprised. It was such an emotionally charged book. So good! I literally would read and then have to put the book down to get control of my emotions. This book gives you the reader, ALL THE FEELS. Pick up your copy today. When she isn't writing, she can usually be found analyzing every line of a book, binge watching shows on Netflix, doing strange vocal warm ups before singing in a variety of musical styles, or screaming at the TV during Chicago Blackhawks games.